International Corporation ( IC ) was started by K.Mohamed Faisal, a young entrepreneur in the year 2003. 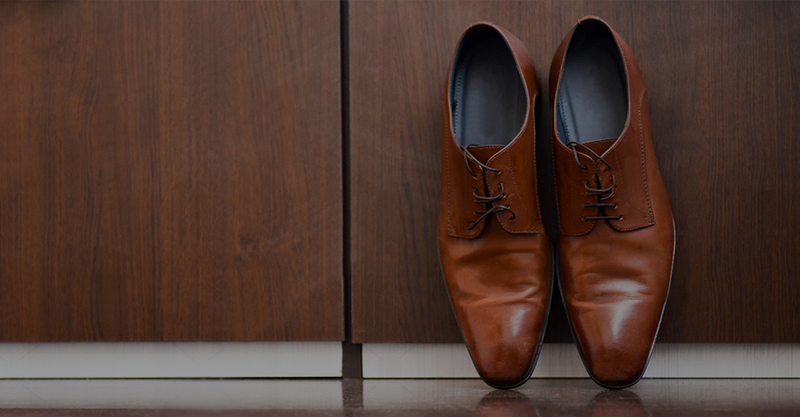 IC as its fondly known in India manufactures/sources tailor made leather for Shoes, Leather Goods, Garments and Upholstery. IC is known to follow a strict quality control process before it reaches the end customer. Our corporate office is in Chennai, India. 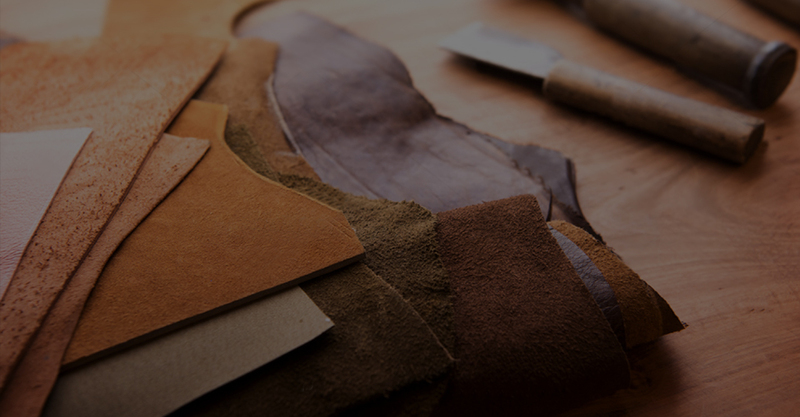 We have the best of facilities available to manufacture leathers as per the brands requirements. South India is one of the top exporters in India and has Tanneries which supplies to the best of brands in the world.. 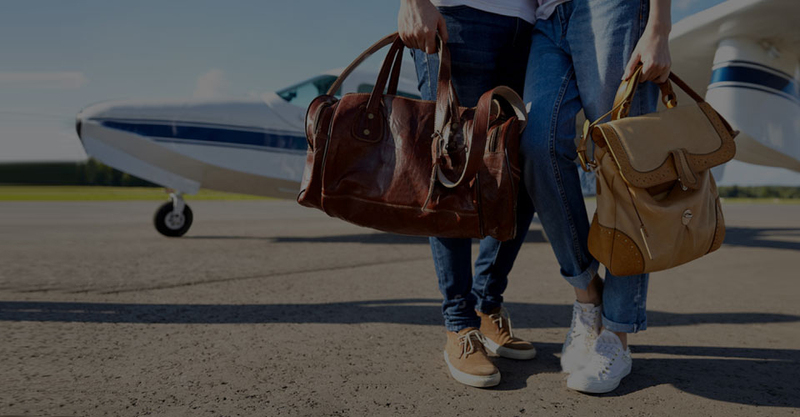 Ample availability of raw materials in Cow, Sheep, Goat and Buffalo leathers with state-of-art facility in tanning and finishing to manufacture latest articles in Cow, Sheep, goat and Buff makes it a win-win situation for global brands to fulfill requirements of leather from us. We can guarantee a highly responsive team to offer you the best of service. We can supply the below articles as per your requirements. Our team follows a strict policy on quality and makes sure that what you get is what you have ordered. I highly recommended International corporation if you are thinking to buy leather from India. 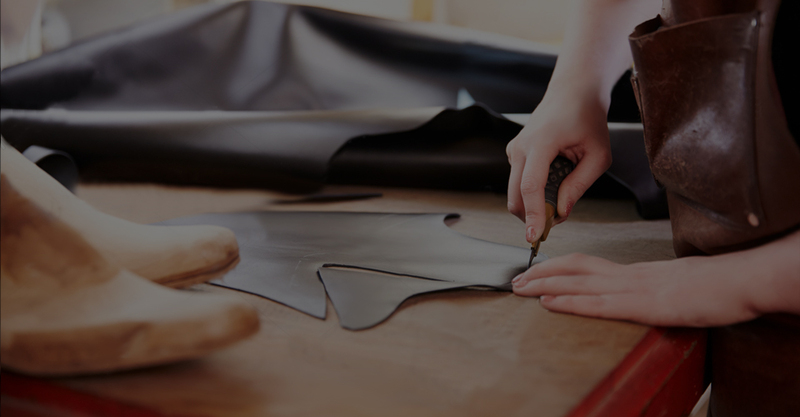 They are your partners in India and can assure you the best of service and provide better quality leather from the best of Tanneries across India.